In the midst of President Donald Trump’s allegations that his Trump Tower headquarters was the victim of covert surveillance by Obama operatives, on Tuesday WikiLeaks began its new series of leaks on the U.S. Central Intelligence Agency. Code-named “Vault 7” by WikiLeaks, it is the largest ever publication of confidential documents on the agency, according to Julian Assange, Wikileaks’ founder and editor. According to several knowledgeable observers, the NSA is blamed for many of the activities performed by the CIA. Recently, the CIA lost control of the majority of its hacking arsenal including malware, viruses, trojans, weaponized “zero day” exploits, malware remote control systems and associated documentation. 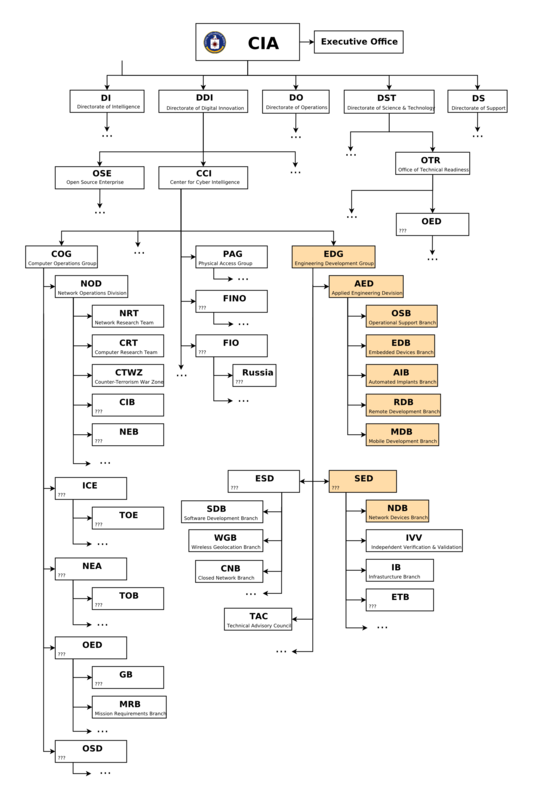 This extraordinary collection, which amounts to more than several hundred million lines of code, gives its possessor the entire hacking capacity of the CIA. The CIA found itself building not just its now infamous drone fleet, but a very different type of covert, globe-spanning force — its own substantial fleet of hackers. 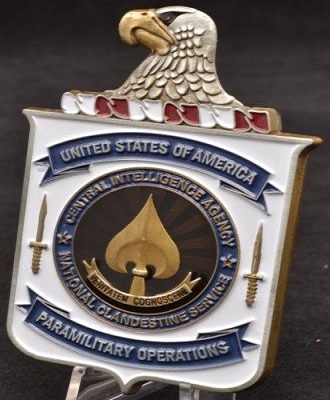 The agency’s hacking division freed it from having to disclose its often controversial operations to the NSA (its primary bureaucratic rival) in order to draw on the NSA’s hacking capacities. In the midst of the Clinton-Trump presidential race, the CIA’s hacking division, which formally falls under the agency’s Center for Cyber Intelligence (CCI), had over 5000 registered users and had produced more than a thousand hacking systems, trojans, viruses, and other “weaponized” malware. 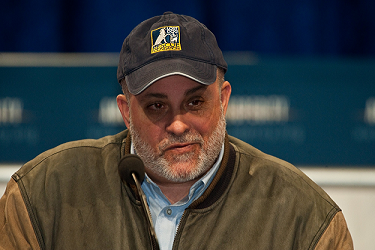 Radio talk host and former chief of staff for the DOJ, Mark Levin, said the Obama administration wiretapped and spied on the Trump campaign when it investigated Russian interference in the election and had leaked information to the media to undermine the new president. “own NSA” with even less accountability and without publicly answering the question as to whether such a massive budgetary spend on duplicating the capacities of a rival agency could be justified. Julian Assange, WikiLeaks editor stated that “There is an extreme proliferation risk in the development of cyber ‘weapons’. Comparisons can be drawn between the uncontrolled proliferation of such ‘weapons’, which results from the inability to contain them combined with their high market value, and the global arms trade. But the significance of “Year Zero” goes well beyond the choice between cyberwar and cyberpeace. The disclosure is also exceptional from a political, legal and forensic perspective. 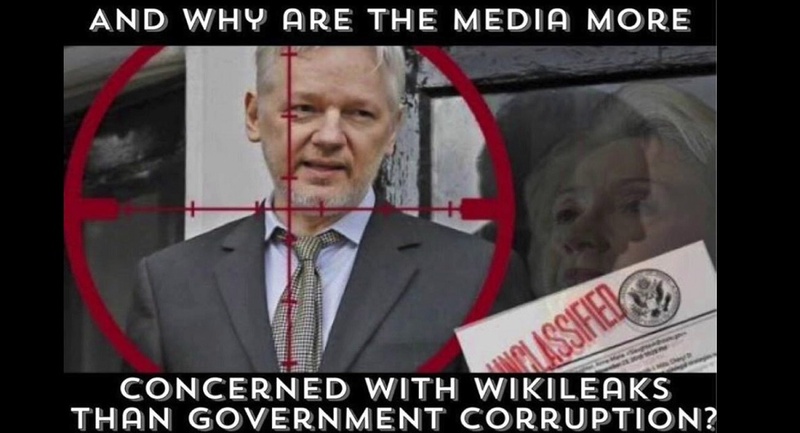 “Wikileaks has carefully reviewed the ‘Year Zero’ disclosure and published substantive CIA documentation while avoiding the distribution of ‘armed’ cyberweapons until a consensus emerges on the technical and political nature of the CIA’s program and how such ‘weapons’ should analyzed, disarmed and published,” said the man who revealed the inner-workings of the corrupt political campaign run by Hillary Clinton and her minions. According to Assange: Wikileaks has also decided to redact some identifying information in “Year Zero” for in depth analysis. These redactions include ten of thousands of CIA targets and attack machines throughout Latin America, Europe and the United States. While we are aware of the imperfect results of any approach chosen, we remain committed to our publishing model and note that the quantity of published pages in “Vault 7” part one (“Year Zero”) already eclipses the total number of pages published over the first three years of the Edward Snowden NSA leaks. WHEN IN THE HELL ARE THEY GOING TO ARREST OBAMA FOR HIGH TREASON?